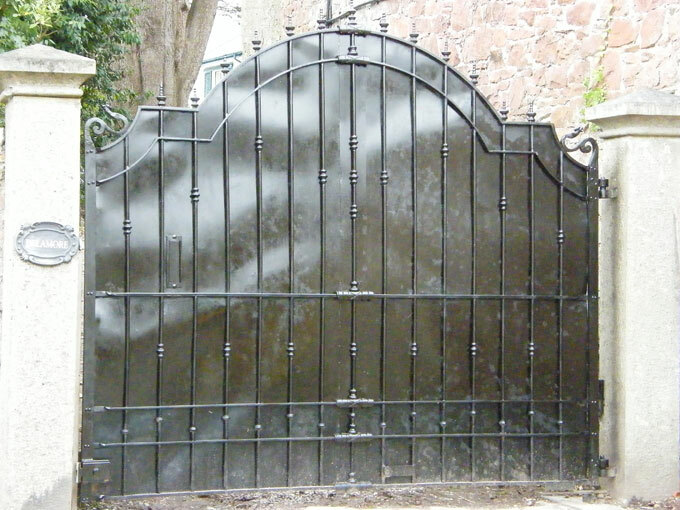 Proper care starts with preventing damage from occuring in the first place, but long term care for wrought iron means cleaning for the metal. 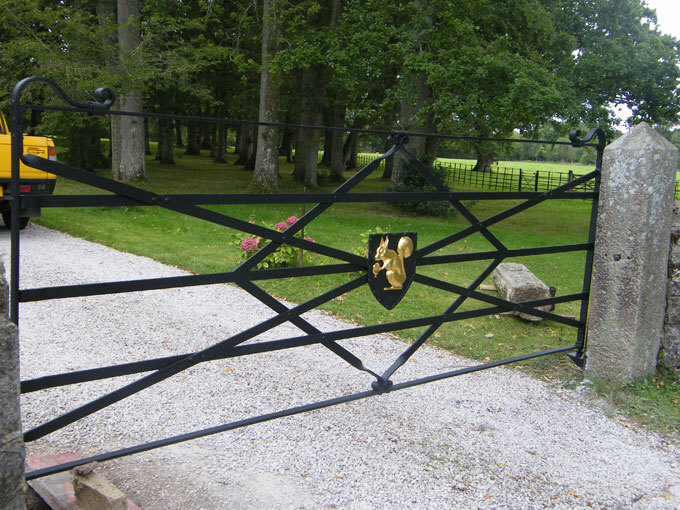 The traditional worry of the owner of a wrought iron gate is rust, something which requries regular maintenance to keep at bay. 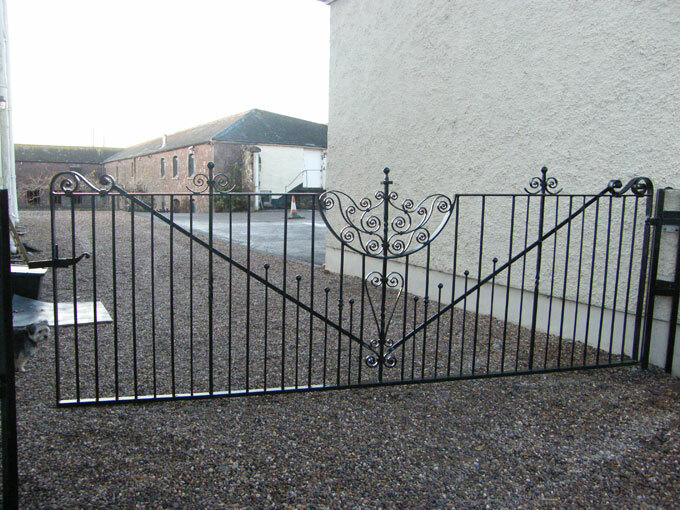 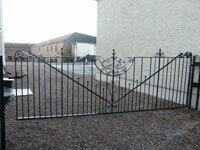 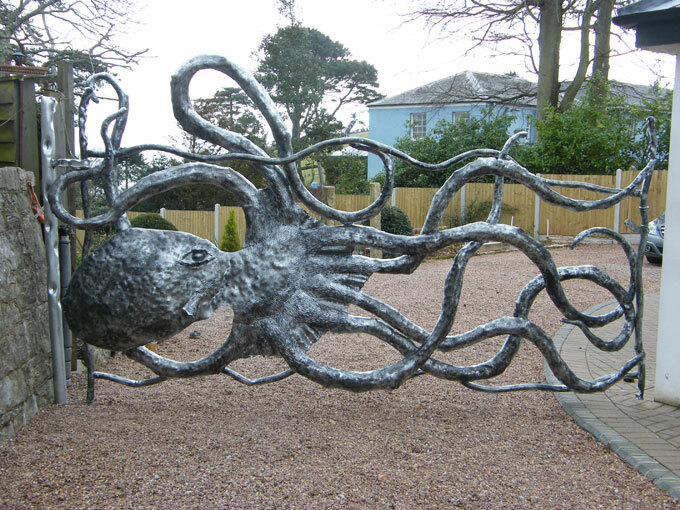 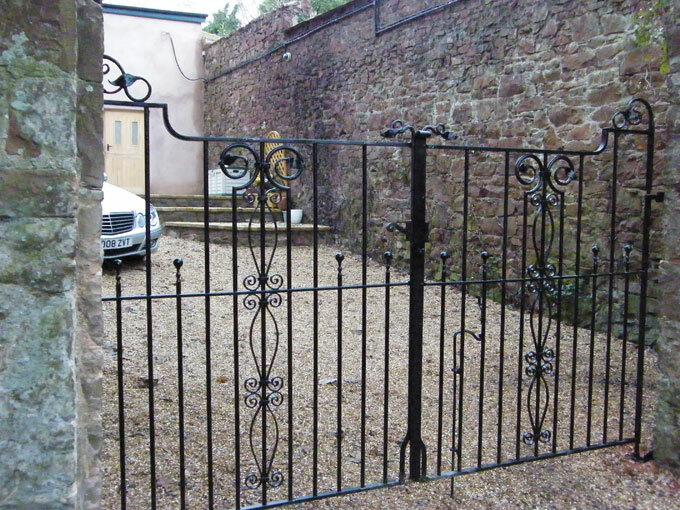 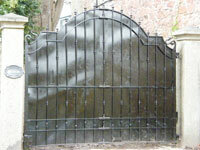 Paul has every one of his gates galvanised ensuring that this is something you don't have to worry about. 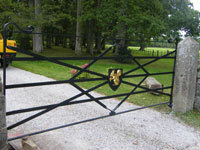 The fact is, that these gates will last and last, far more so than a machine built cheap metal gate as these are handcrafted and you are left with a superior product. 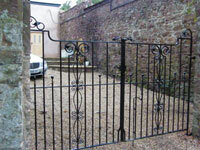 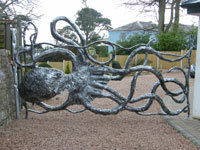 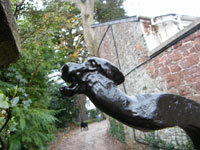 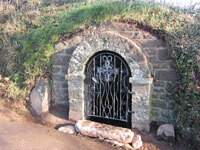 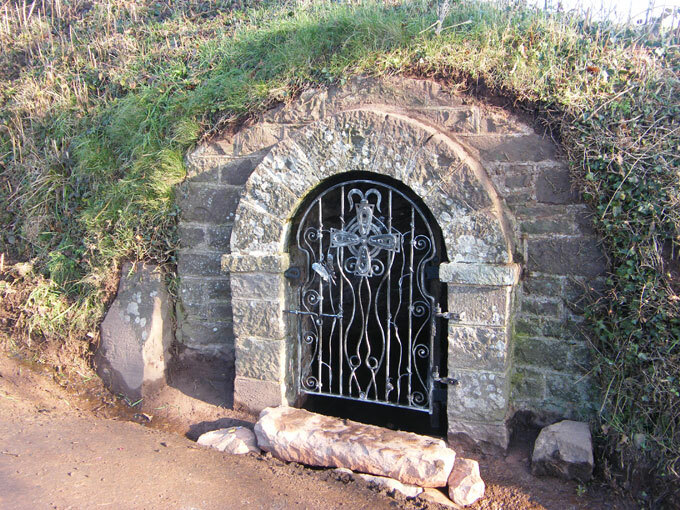 If you have any questions about Paul's blacksmithing work, please do get in touch.